A dynamic and versatile pharmaceutical company with regional horizons in Latin America. 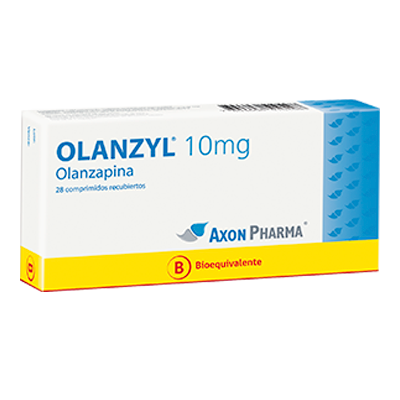 Axon Pharma is an independent multinational pharmaceutical company built on high-standards science and management. Successful in-licensed Partnership based on Excellence and Open and Clear communication. Our mission is offering innovative and best in class products to enhance health and quality of life, encouraging an environment of ethic and integrity. Our ambition is making innovation a reality to patients and consumers. Open and clear communication; committing to excellence; keeping high moral standards. Axon Pharma has a regional presence in Latin America. Axon Pharma headquarters are located in Santiago, Chile, having presence in all Latin American Markets and has own subsidiaries in Colombia, Peru and Venezuela. Our executive and management team has a wealth of regional experience within the pharmaceutical industry. In particular, the team has depth knowledge of the Latin American Regulatory Systems and an outstanding marketing performance. We have a proven successful track record in CNS and OTC. Treatment of psychosomatic manifestations of anxiety. Active: Etifoxine (as Etifoxine hydrochloride). 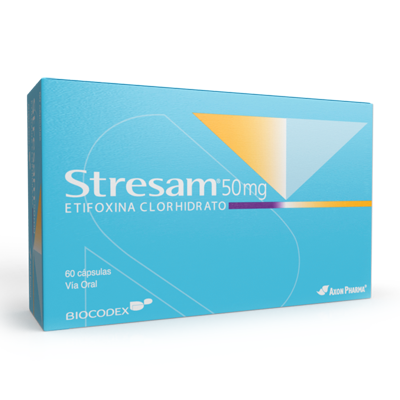 Stresam is indicated in adults for the treatment of psychosomatic manifestations of anxiety (in accordance to DSM-IV). Package containing 60 capsules contained in heat-formed blister packs consisting of aluminium foil and polyvinyl chloride. Hyperkinetic motor disorders with Huntington's chorea. Pharmacotherapeutic group: other nervous system drugs. The central effects of Tetmodis closely resemble those of Reserpine, but it differs from the latter in having less peripheral activity and being much shorter acting. Tetrabenazine inhibits the re-uptake of monoamines in synaptic nerve terminals by a reversible and short-term binding to the vesicular monoamine transporter (VMAT) especially in peripheral and central neurons,with higher affinity for VMAT2 than for VMAT1. 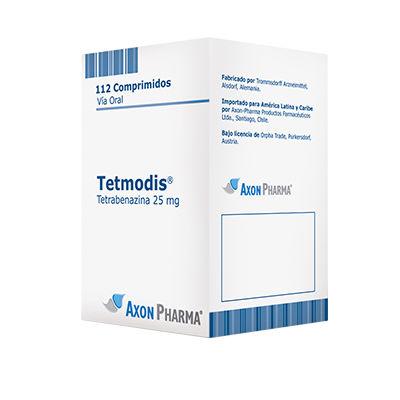 Tetmodis is indicated for hyperkinetic motor disorders with Huntington’s chorea. White round high-density polyethylene (HDPE) tablet container with a child-resistant, tamper-evident polypropylene (PP) screw cap with mounted desiccant containing 112 tablets. Schizophrenia - Manic episode - Bipolar disorder. Active: Quetiapine (as Quetiapine hemifumarato). Moderate to severe manic episodes in bipolar disorder. Major depressive episodes in bipolar disorder. Prevention of recurrence in patients whose manic or depressive episode has responded to quetiapine treatment. Package containing 30 tablets Quetiapine 25 mg.
Package containing 30 tablets Quetiapine 100 mg.
Package containing 30 tablets Quetiapine 200 mg.
Pharmacotherapeutic group: Psycholeptics, diazepines, oxazepines, thiazepines and oxepines. Treatment of schizophrenia. Also, is effective in maintaining the clinical improvement during continuation therapy in patients who have shown an initial treatment response. Treatment of moderate to severe manic episode. Prevention of recurrence in patients with bipolar disorder. Package containing 30 tablets Olanzapine 5mg. Pakcage containing 30 tablets Olanzapine 10mg. Schizophrenia - Manic episodes - Alzheimer's dementia. Treatment of moderate to severe manic episodes associated with bipolar disorders. Short-term treatment (up to 6 weeks) of persistent aggression in patients with moderate to severe Alzheimer’s dementia. Short-term symptomatic treatment (up to 6 weeks) of persistent aggression in conduct disorder in children from the age of 5 years and adolescents with subaverage intellectual functioning or mental retardation diagnosed according to DSM-IV criteria. 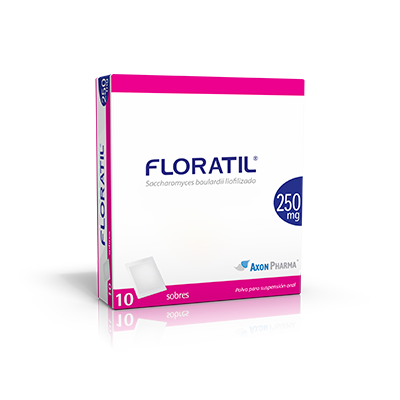 Package containing 20 tablets Risperidone 1 mg.
Package containing 20 tablets Risperidone 2 mg.
Package containing 20 tablets Risperidone 3 mg. 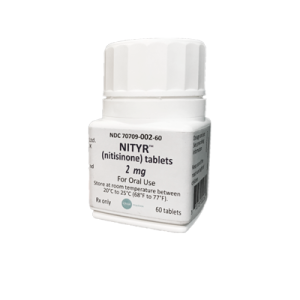 Presentation:Box with a HDPE bottle containing 60 tablets of Nityr tablets 10 mg.
Pharmacotherapeutic group: Anesthetic and local anti-inflammatory for otological use. Treatment of patients with mild to moderately severe dementia of Alzheimer’s type, also called probable Alzheimer’s disease or Alzheimer’s disease. Treatment of patients with mild to moderately severe dementia associated with Parkinson’s disease. Treatment of severe dementia of Alzheimer’s type. 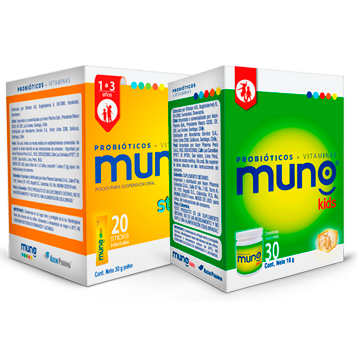 Capsules 1.5 mg: package containing 28 capsules. 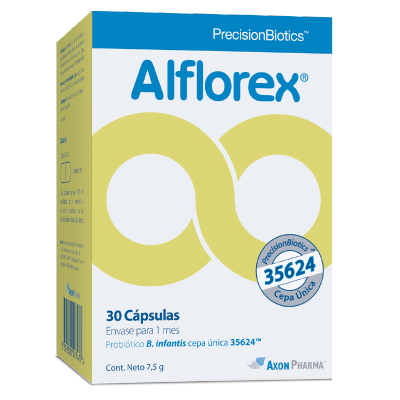 Capsules 3.0 mg: package containing 28 capsules. Capsules 4.5 mg: package containing 28 capsules. 6.0 mg capsules: package containing 28 capsules. Exelon Patches 5: package containing 30 transdermal therapeutic systems. Exelon Patches 10: package containing 30 transdermal therapeutic systems. 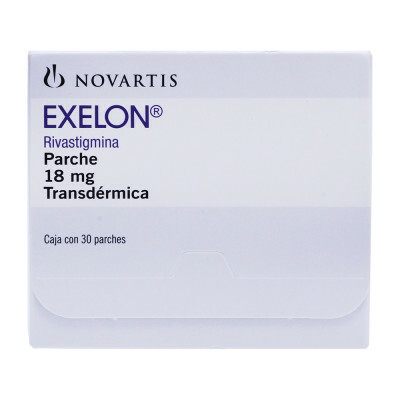 Exelon Patches 15: package containing 30 transdermal therapeutic systems. Treatment of Attention – Deficit / Hyperactivity disorder within a comprehensive program that includes psychological, educational and social measures. Narcolepsy treatment. Ritalin: package containing 30 tablets. Ritalin SR: package containing 20 prolonged-release coated tablets. 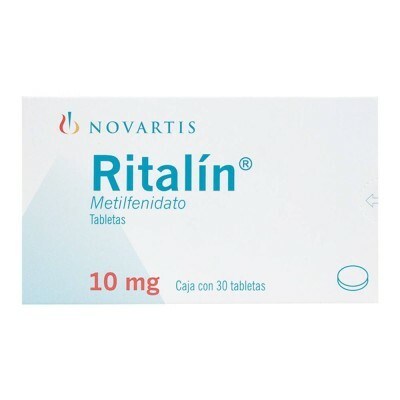 Ritalin LA 10 mg: package containing 30 capsules. Ritalin LA 20 mg: package containing 30 capsules. Ritalin LA 30 mg: package containing 30 capsules. Ritalin LA 40 mg: package containing 30 capsules. Epilepsy: Complex or simple partial epileptic seizures (with or without loss of consciousness) with or without secondary generalization. Generalized tonic-clonic seizures. Mixed epileptic forms. 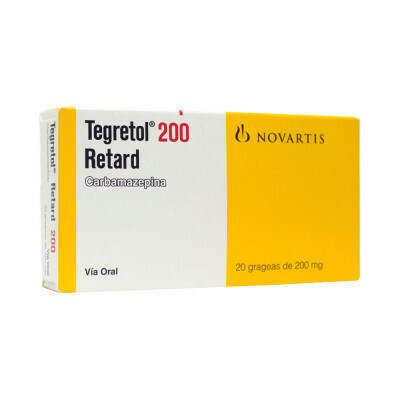 Tegretal is suitable for both monotherapy and associated treatment. Acute mania and maintenance treatment of bipolar affective disorders to prevent or attenuate recurrences. Trigeminal idiopathic neuralgia and trigeminal neuralgia due to multiple sclerosis (typical or atypical). Idiopathic glossopharyngeal neuralgia. 200 mg tablets: package containing 30 tablets. 400 mg tablets: package containing 20 tablets. CR 200 mg tablets: package containing 30 sustained-release coated tablets. Tablets CR 400 mg: package containing 20 tablets of sustained release. Oral suspension: 120 ml bottle. 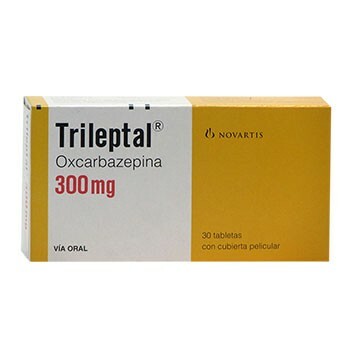 Indicated as monotherapy or as an attached therapy in the treatment of partial seizures in adults with epilepsy and as joint therapy in the treatment of partial seizures in children aged 4 to 16 years with epilepsy Trileptal is indicated for the treatment of partial epileptic seizures (which includes subtypes of simple, complex, and partial seizures that progress to generalized secondary seizures) and of generalized tonic-clonic seizures in adults and children at least 1 month of age. Tablets 300 mg: package containing 30 tablets. Tablets 600 mg: package containing 20 tablets. Oral suspension: 100 ml bottle. Active Ingredients:Each coated tablet contains: Levodopa; Carbidopa; Entacapone. 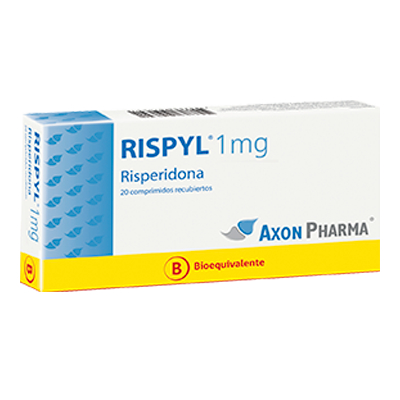 It´s indicated for the treatment of patients with Parkinson’s disease and the fluctuations of the final measures not stabilized with the treatment with levodopa / dopa decarboxylase inhibitor (ddc). Stalevo 50 / 12.5 / 200 mg: Package containing 30 tablets. 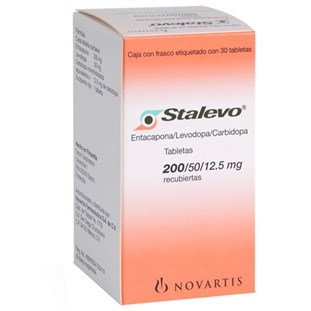 Stalevo 100/25/200 mg: Pack containing 30 coated tablets. Stalevo 150 / 37.5 / 200 mg: Package containing 30 coated tablets. Stalevo 200/50/200: Package containing 30 coated tablets. Acute diarrhea - Antibiotic associated diarrhea - Traveler´s diarrhea. Active: Saccharomyces boulardii CNCM I-745. 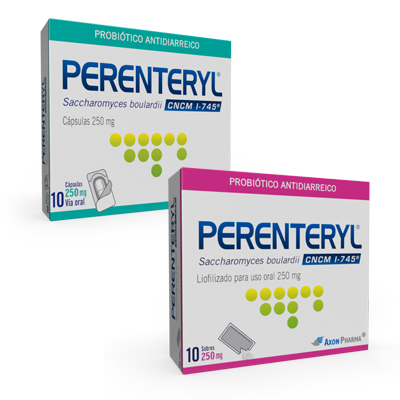 Perenteryl is indicated for the symptomatic treatment of acute nonspecific diarrhoea and in the prevention and symptomatic treatment of diarrheal diseases caused by antibiotics. Package containing 10 capsules contained in unit dose blisters packs consisting of aluminium foil and aluminium/ PVC. Package containing 10 unit dose polyethylene (PE)/ paper/aluminium sachets with powder for oral suspension. Ingredients: Polysorbate 80, Glycerol 85%, Sodium Chloride. 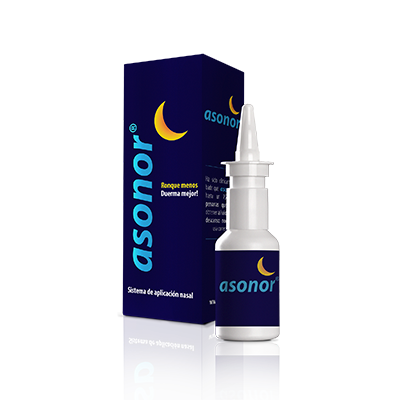 ASONOR is indicated for reducing or completely removing strong snoring with the aim to reduce the prevalence of OSA, obstructive sleep apnoea. Package containing 1 transparent 30 ml HDPE container with upside/down delivery pump system with nasal adapter for jet-stream with 30 ml of solution. Pain in Acute Otitis Media - Pain in Barotrauma. Active Ingredients: Phenazone 4.00 g; lidocaine hydrochloride 1.00 g.
Pharmacotherapeutic group: Local Analgesic/ Antiinflamatory for otological use. Local symptomatic treatment of certain painful conditions of the middle ear with intact tympanic membrane: Congestive acute otitis media, so-called phlyctenular viral otitis, barotrauma otitis. 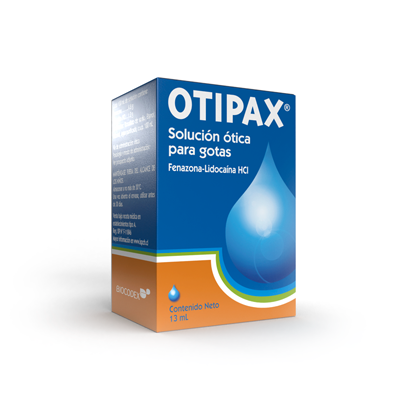 OTIPAX is supplied in container Type III amber glass with lid 15 ml high density polyethylene (OV2) with security seal. In Axon Pharma we care and value long term partnership relationships, guaranteeing a solid commercial platform in Latin America to foreign pharmaceutical companies. We strive for partners who share our value for open and clear communication, commitment to excellence and innovation in healthcare. 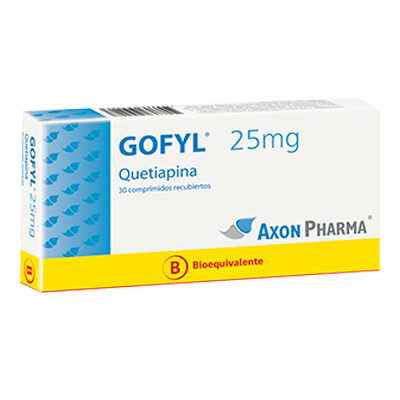 Axon Pharma is constantly seeking for innovative products to improve patients and consumers quality of life. Our people are the most valuable asset to suceed in the dynamic, competitive and expanding healthcare market. This is why in Axon Pharma we put as a priority the development of our team, assuring a great place to work. We continually seek to grow our organization through the recruitment of people who are talented, creative and motivated. In Axon Pharma we believe that loving what we do is the only way to do a great work, and the only way to be satisfied with it. Click Continue if you are a healthcare professional.